Selection of canapés per person. 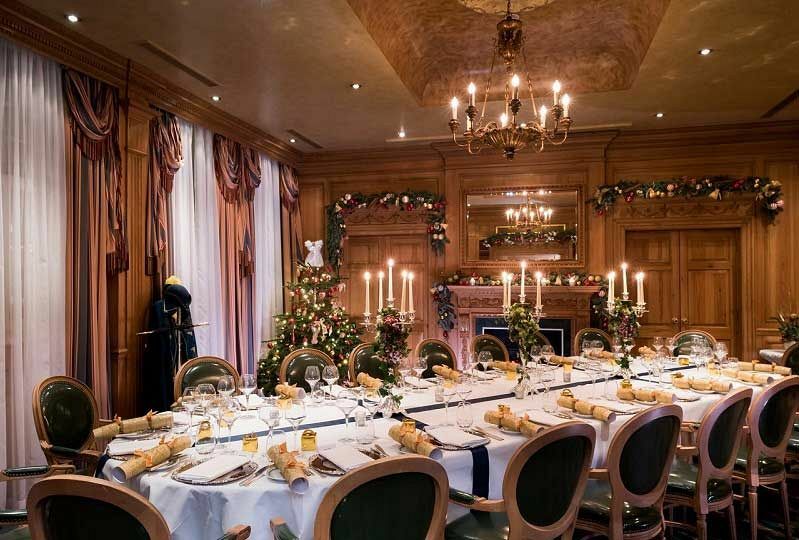 This festive season in London, discover old world charm and striking rich furnishings along with breath-taking original arts and exceptional dining options at this outstanding five-star hotel venue, situated in the heart of London. Perfectly located opposite Kensington Palace and Gardens and within close proximity to The Royal Albert Hall, the venue makes for the ideal option for groups of guests looking to celebration a private event. 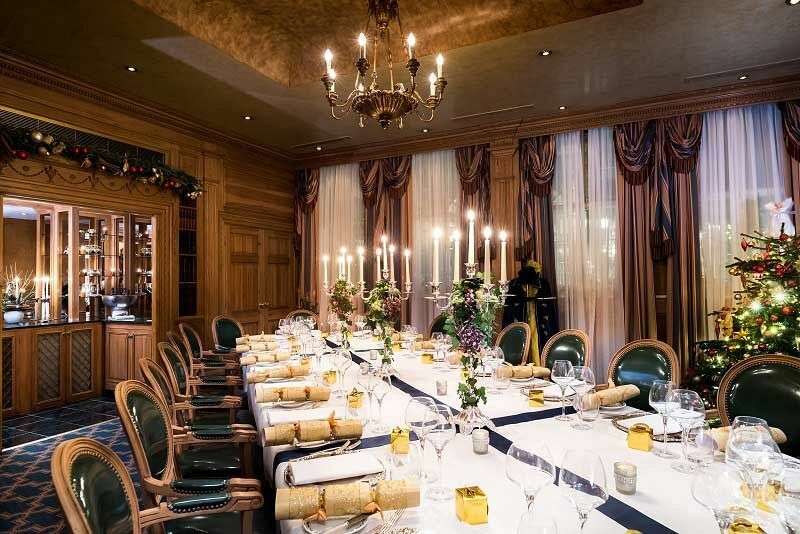 If you’re looking for something stylish and sophisticated this Christmas season, then you’ll love the venue’s Champagne and Festive Reception which can accommodate from eight to 40 guests. Come dressed to impress for your event and get ready to round off the working year the right way! This festive package is available during the day and the evening, making it flexible for your requirements. Each guest shall enjoy a mouth-watering array of canapés with this package which can be accompanied by beverage options from the events wine list. Send an enquiry through to this stunning venue in London today and celebrate the festivities In pure style with your team!